This PRINCE2 Agile training course helps people to achieve the qualification by understanding how to use agile methods and approaches in a PRINCE2 environment. 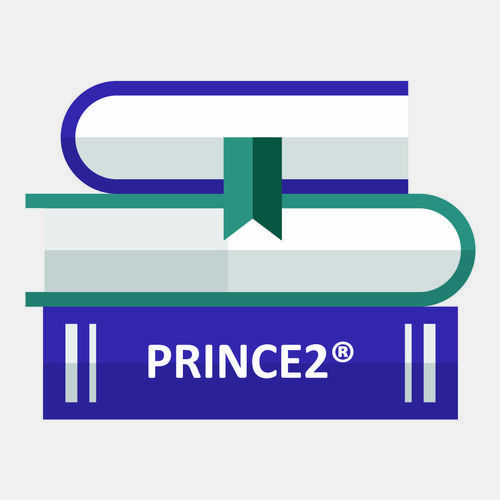 PRINCE2 Agile is the world's most complete project management solution which combines the flexibility and responsiveness of agile with a clear defined framework of PRINCE2®. PRINCE2 Agile is a new extension module tailored for forward-thinking organisations and individuals that are already benefiting from PRINCE2 and would like further guidance on how to apply their agile methods to the world's most recognised project management method. So if you are PRINCE2 foundation or above certified and would like to know more about this innovative course then please read on. The PRINCE2 Agile course is the first major product development from AXELOS' project and programme management (PPM) portfolio which will be supported by an exam qualification and accredited training to support its use. PRINCE2 and PRINCE2 agile training can be applied to any type of project within any industry sector.